 I was waiting to write this review for almost one year to be sure that the waterproofing was truly as good as these guys said it was. I have to tell you that it has performed exactly how they said it would, and I am very impressed. Slava was very knowledgeable and always could answer any question that I asked him, which showed me he knew a lot about waterproofing. His guys were very knowledgeable and performed an amazing job, as you can see in the picture. You wouldn’t even know that a job was performed if it wasn’t for my dry basement, but I can tell you that a great job was performed. I will refer this company to everyone as I now have proof that their work was performed as promised. FYI – I even got a follow-up call after the job from management to make sure I was happy with the work, which I found very professional. Thanks guys.